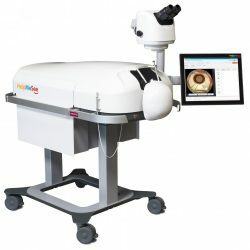 We build the most realistic eye surgery simulator to train 30 000 specialists of cataract surgery in the next few years. 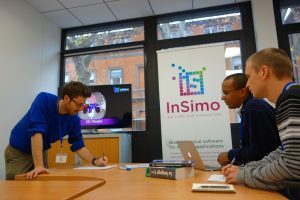 Custom made simulators by InSimo. Let’s build the next generation medical simulators together ! 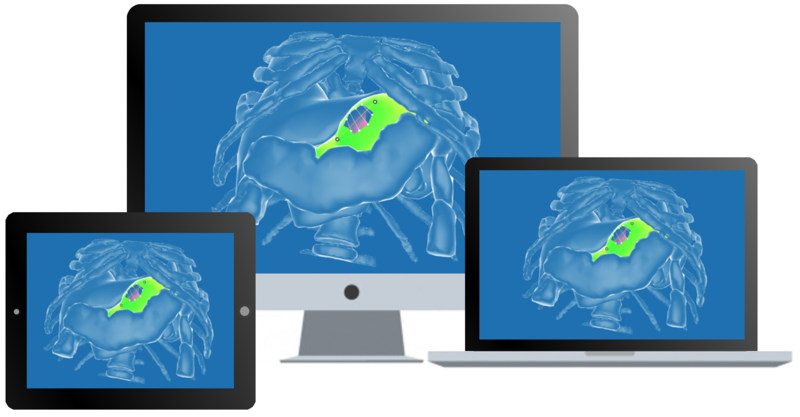 Discover diSplay and experiment a variety of different surgical strategies and their consequences on virtual patient organes.